For more than 25 years, SanDisk has been transforming digital storage with breakthrough products and ideas that push the boundaries of what’s possible. Our flash memory technologies are used by many of the world’s largest data centers, embedded in the most advanced smartphones, tablets, and laptops, and are trusted by consumers around the world. 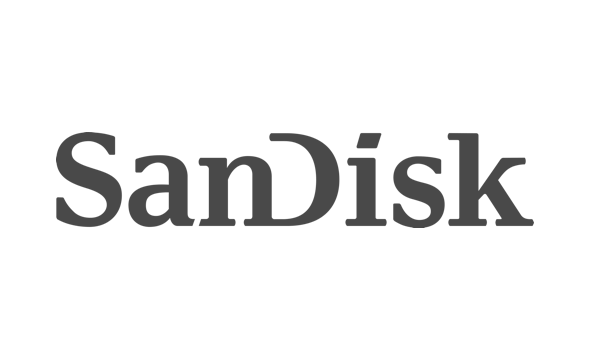 From handheld devices to hyper-scale data centers, SanDisk is expanding the possibilities of storage.